This entry was posted in Teaching/ Preaching and tagged Student Ministry, Youth alpha, youth alpha film series, youth evangelism. Bookmark the permalink. 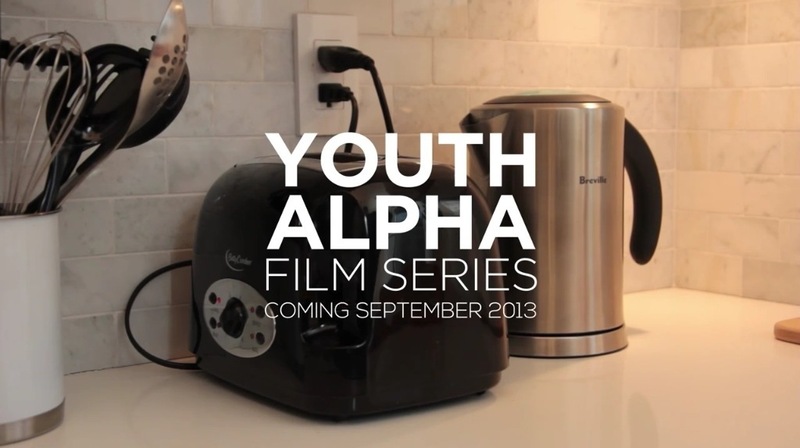 2 Responses to How we are using the Youth Alpha Film Series in our Youth Ministry. Great job sharing your game plan for youth alpha. This is a huge help for youth pastors. Youth Alpha should find a way to share this on their site for other churches looking at ways to incorporate this into their ministry. Thanks Friar. I’m excited for Youth Alpha to start up in the fall. 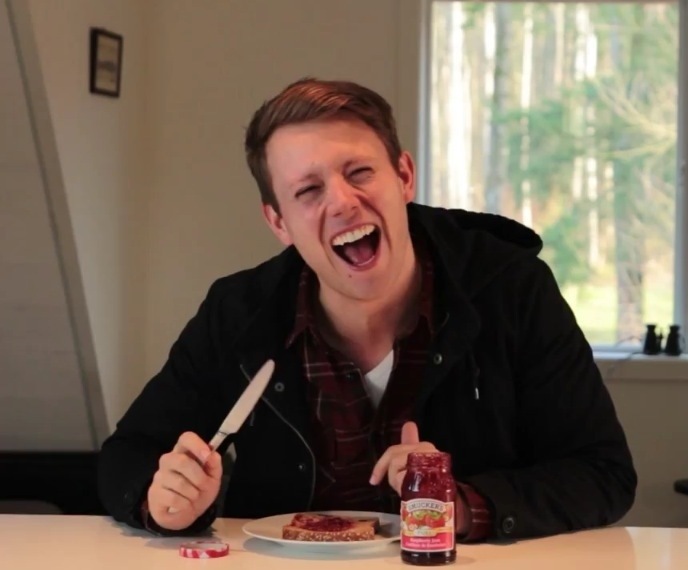 I can’t wait to see the material and the videos. As you know we will be putting together our own version of the curriculum and it will be up on beulah.ca/youth as soon as we finalize it.